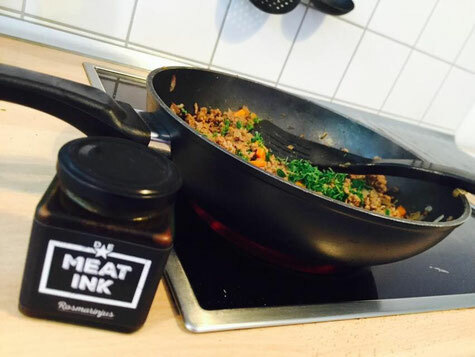 die Bolo mit MEAT INK? 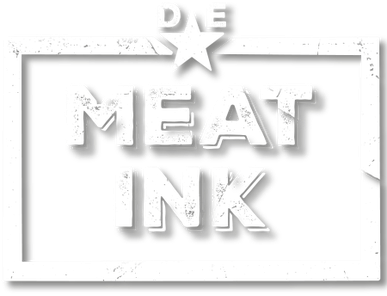 - meatinks Webseite! Hi there, I think your blog might be having browser compatibility issues. When I take a look at your site in Safari, it looks fine however when opening in Internet Explorer, it has some overlapping issues. I merely wanted to give you a quick heads up! Aside from that, excellent site! I don't even understand how I finished up right here, however I believed this put up used to be great. I do not recognize who you are however definitely you're going to a well-known blogger should you are not already. Cheers! I was recommended this web site by my cousin. I'm now not sure whether or not this post is written by him as nobody else understand such particular approximately my problem. You're amazing! Thank you!